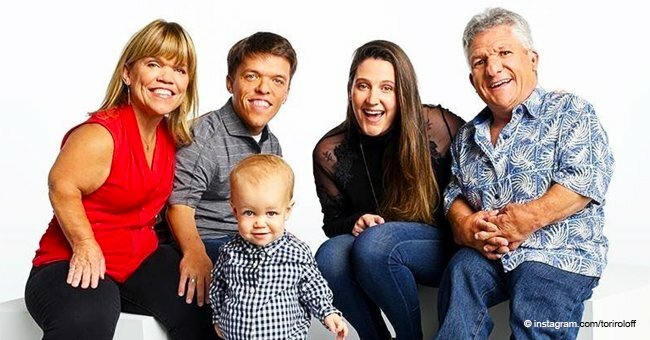 Reports have reached us that ‘Little People, Big World’ star Tori Roloff is ready for baby number 2 just a year after welcoming her son. 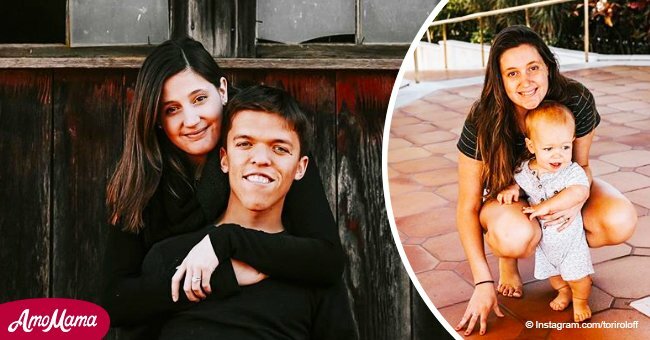 AmoMama shares with you details of the excitement sparked by Tori Roloff after she hinted she might be ready for another child as reported by PopCulture on April 17, 2018. 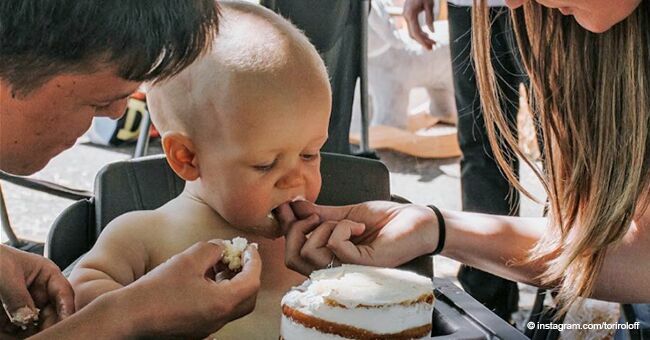 Nothing surpasses the joy of motherhood and it seems reality TV star Tori Roloff can’t get enough of that excitement as she hinted she might be ready for baby number 2 just a year after welcoming her son Jackson with Zach Roloff. ‘Just the two best friends. I could totally have a second kid.’ with a smirking emoji added. 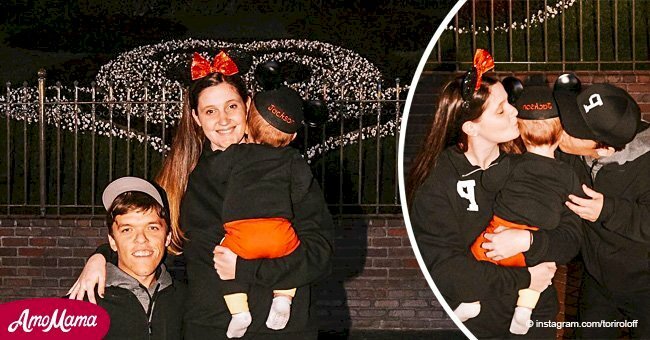 Although Tori and her husband Zach haven’t come out right about their family planning methods or if they want more kids, this is the first major hint that Tori has dropped about wanting another member added to the family. She got fans excited about the coming of another child when she penned down an emotional tribute to her man last summer. The happy wife took to Instagram to commemorate their anniversary with a heartfelt message to her partner. 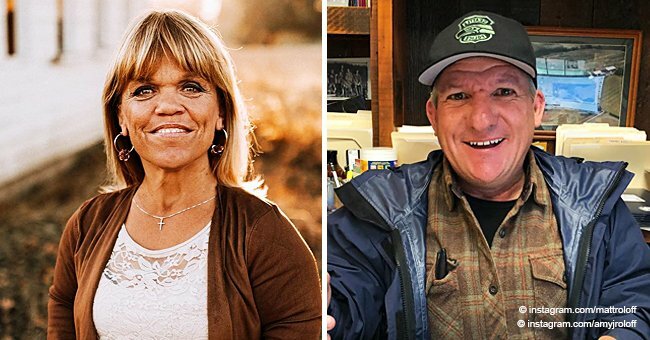 Zach and Tori aren’t the only ones up to something on the reality show as his divorced parents Matt and Amy are making decisions to either sell or keep the Roloff farm in the wake of their divorce.